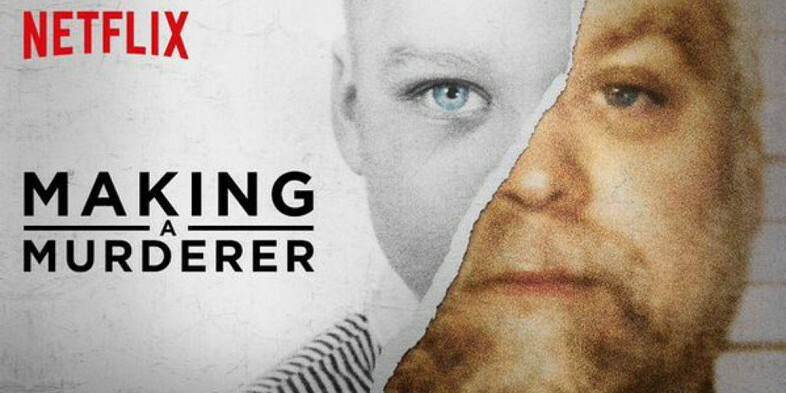 At the end of the first Making a Murderer docuseries I was confident that Brendan Dassey was innocent. 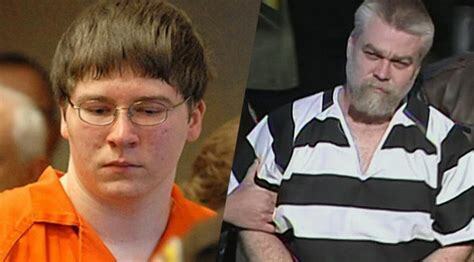 I had some reservations about Steven Avery, but there was enough reasonable doubt that had I been on the jury I would have come back not gulty. Had Kathleen Zellner been representing Steven and had she presented the evidence uncovered in part two of the docuseries, I don’t think anyone could have found Steven guilty. There have been many well-done docuseries about the wrongfully convicted. I have covered a number of them on this blog. Just type in “wrongful convictions” in the search box for a complete rundown. I have also reviewed many false confession stories. Brendan’s false confession stands out. It stands out because it’s all on videotape. In the past, all a jury would hear or read was the confession. They wouldn’t be shown the hours of coercion by the police. After several high profile false confessions, police agreed to videotape every interview so there could be no doubt about a confession. I honestly don’t know how anyone can watch that video and come away thinking that Brendan Dassey is guilty of anything. Did the police feed him important details? Yes. Was there any evidence to back up his confession? No. I can understand how a layperson with no criminal justice system background or no knowledge of the causes of false confessions might find it hard to believe that someone would confess to something they didn’t do. But it is incredulous to me that there are people in the criminal justice system who are clueless. If you study wrongful convictions, you will notice that a large percentage happen after all of the appeals have been exhausted. What does that tell you about the appeals process? It tells me that appeals judges aren’t doing their job. They didn’t do their jobs in Brendan’s case. When you hear a judge comment that it appeared to him that the police were coaxing a confession from a reluctant defendant, you are hearing the words of an ignorant judge. “Did the police feed him the details about her throat being cut?” the clueless judge asks in a sarcastic tone. No judge they did not, and I might add that there is zero evidence that that ever happened. It’s made up. Steven’s case was a little harder to unravel. I couldn’t wrap my head around the possibility that the police would plant evidence. I had questions about the blood evidence and the DNA evidence found on the hood latch. I couldn’t explain those. Kathleen Zellner convinced me. First, the blood evidence. The defense explanation that the blood was from an old vial didn’t hold up. So how do you explain that? Kathleen’s account that the police recovered it from a sink in Steven’s trailer makes sense. The most convincing evidence supporting that theory was the blood flakes found on the carpet in the vehicle. Blood dripping from a wound onto a carpet does not leave flakes. Dried blood flakes scraped off a sink makes a whole lot more sense. Then you have the DNA on the hood latch. The tests Kathleen did to show that the amount of DNA recovered was implausible also made sense. When you combine that with the police feeding Brendan information about the engine, it all fits. There will be those who will say that Brendan and Steven are guilty regardless of the evidence presented. The truth is that when lies and deception are used to get a conviction, those lies fall apart when taken one by one as was done in Kathleen’s investigation. You can’t prove a lie. As for the alternative suspects, I am with Kathleen on them as well. The fact that Ken Kratz was not forthcoming on the evidence found on Bobby Dassey’s computer says a lot about Ken Kratz. Using a burn barrel to dispose of animal carcasses was a local practice. Knowing that Steven had a barn fire required someone with access to the property. It all points to someone close to Steven Avery. I did have trouble believing that the police planted all of the evidence. That seemed too far-fetched. A more likely scenario is that some of the evidence was planted by the person or person’s responsible for the murder. The police just came along and sealed the deal. What was their motive? It’s as simple as they didn’t like the accusations of botching Steven’s first conviction, and they weren’t going to let it happen again. I can only touch on a few of the details brought out in this lengthy docuseries. There is much more, including the cadavar dogs evidence, the witness who saw Teresa’s Rav4 in a different location, bloodstain evidence, phone records, crime scene evidence showing that the body could not have been burned in the barn fire, and Teresa’s day planner. Lastly, there is the bullet that police and the prosecution claimed killed Tereasa Halbach. It had her DNA on it. Case closed. Guess what else it had on it? How about wood fragments and an unidentifiable substance similar to lip balm. What wasn’t on the bullet? No blood. No bone. She was shot in the head. That is undisputed. There should have been bone fragments imbedded in the tip of the bullet. How is it that the original defense never did a microscopic examination of the bullet? Ken Kratz painted a gruesome picture of a restrained Teresa Halbach being raped and stabbed and having her throat cut. Not sure why she was then brought to the garage and then shot in the head. Then her body was burned in a barn fire on Steven’s property. How is it that no DNA or blood from this grizzly crime scene was found anywhere? Not in the trailer? Not in the garage? The case against Steven and Brendan was built on lies. Those lies have unraveled. Now, what will the criminal justice system in Wisconsin do about it?